Telecoms network security has become a hot political issue after the United States alleged that equipment supplied by China's Huawei could be used by Beijing for spying and urged allies to shun the company. Huawei strongly rejects the allegations. "There is nothing more important for our industry than ensuring the security of the networks we operate in," said Srini Gopalan at the launch of a 5G pioneer network in the Austrian capital of Vienna. The German company's T-Mobile Austria is one of three major telecoms operators in the Alpine country. "We would like to do everything productive and positive to enhance that." Austria, an EU laggard for fast broadband connections, wants to become a 5G pioneer in Europe. It is among the first EU countries to auction 5G licences and aims to have 5G services available on main traffic routes by the end of 2023, with "virtually nationwide" coverage by the end of 2025. Austria's flagship telecoms group A1 has picked Nokia as its partner for building 5G mobile networks. 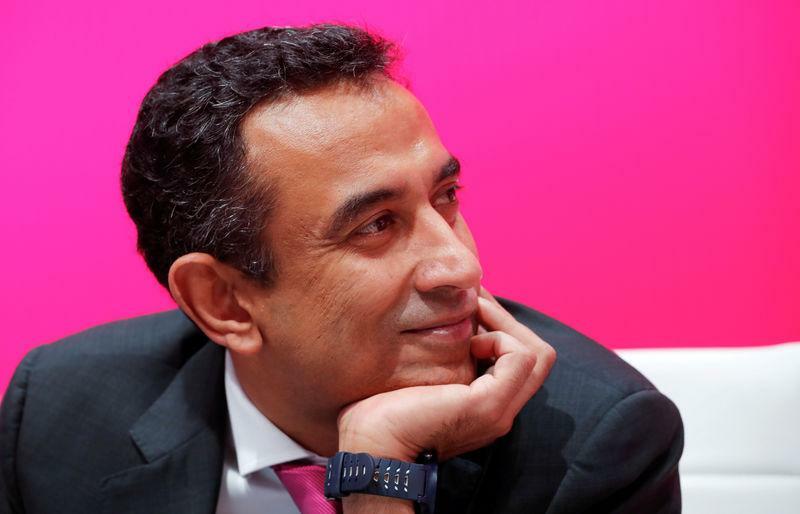 Deutsche Telekom currently relies on several suppliers, including Huawei, for its network equipment and is reviewing its procurement strategy after Washington's allegations. "We have today multiple vendors including Huawei, Nokia and Ericsson in our networks," Gopalan said. "When I said we are reviewing our procurement - what we are reviewing is the mix of that." The third major mobile telecoms provider in Austria, Chinese group Hutchison's Drei Austria, on Tuesday said it would work with Chinese equipment maker ZTE Corp in the first phase of 5G network expansion, which will mainly speed up data services in densely populated areas.